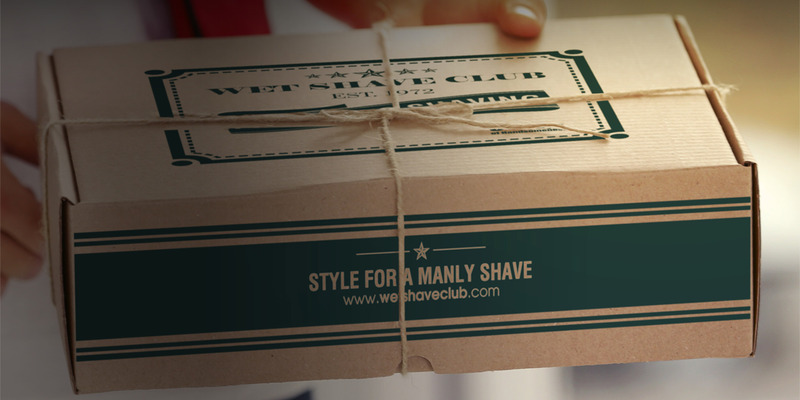 Take A Look At How Wet Shave Club Used Contests To Grow Their Following And Drive Sales. By using Gleam to run contests Wet Shave Club was able to drive thousands of social action and skyrocket their revenue from $0 to $100k in only 6 months. It seems like every day now there's a different type of subscription box company popping up. Consumers really enjoy receiving monthly boxes of product that they love. For example, our friends over at Loot Crate have been generating crazy results with Gleam for quite some time now. 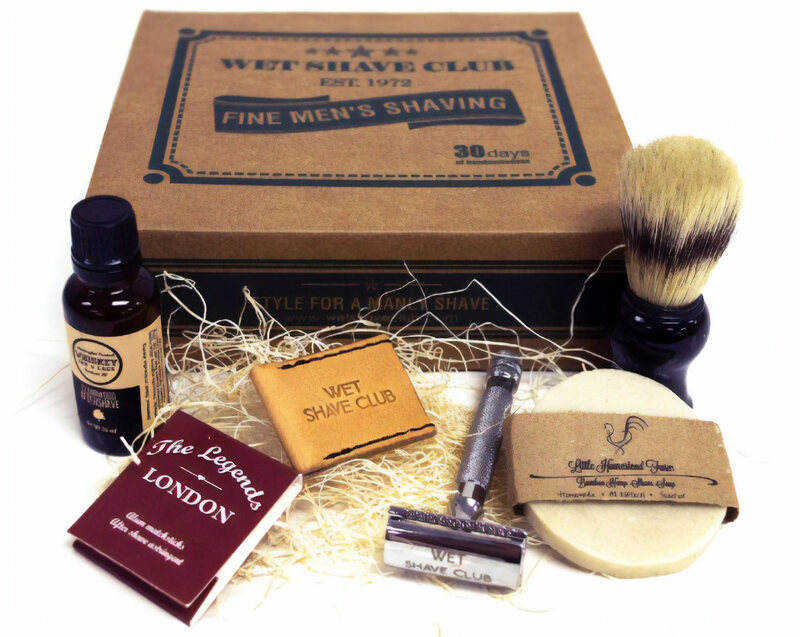 Rohan Gilkes is the owner of Wet Shave Club, a boutique box that delivers a range of wet shave goodies directly to your door every month. 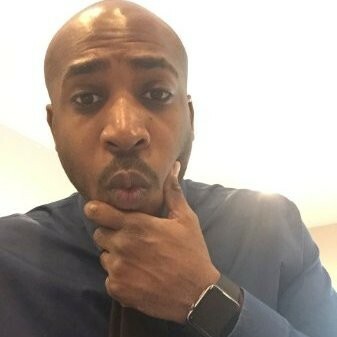 He posted his journey on Reddit recently which attracted a huge amount of attention from the Startup & Entrepreneur communities. Part of that journey included running some contests with Gleam. Rohan had inherited Wet Shave Club from a previous owner who didn’t have the time to scale the business. Alongside his business partner they set themselves a target to transform the business in just 6 months. Once all the logistics were sorted the next thing to tackle was marketing. What’s the best way to get your product in front of consumers that are likely to buy? Rohan had seen our case study with Beardbrand previously. He knew that if you have a desirable product you can easily build awareness through regular contests. I felt that the Gleam set up is perfect to run social media campaigns because it removes every excuse the person can have about joining the contest. Oh you don’t have Twitter, then here is a Facebook option. Don’t have Facebook? Invite your friends by email. So it removes all hurdles from the process, while infusing a viral component to your contest that is crucial to getting a lot of entries. It was the easiest platform we could find that also had the components we were looking for that could introduce viral growth into the campaign. It literally took like 5 minutes to figure out and get the campaign going, and we also liked the way contestant data was arranged in the backend. Finally, the randomization of contest entries to pick a winner is fully integrated as well. Pretty awesome. He set up his campaign to take advantage of the wide range of actions that we support. These actions directly mirrored his objective to increase reach across the main 3 social networks: Facebook, Instagram & Twitter. Rohan also used our Viral Share entry method to drive additional traffic from friends of entrants, this works by giving each user their own unique trackable link they can give to friends. The more friends that they refer, the more entries they get. We promoted our campaign on Twitter, through blogs that mentioned us, on Reddit, on Facebook, Instagram, and among our friends. The response was insane. At one point were were getting 25 tweets per minute about our contest. And it kept going for days. An amazing response that not only increased our followers/fans it also got the word out about us to hundreds of people that would have otherwise not known about us. What blew me away was the number of entries. We ended at over 13,000 entries in 30 days. There was no way I was expecting so many people to be engaged with this. 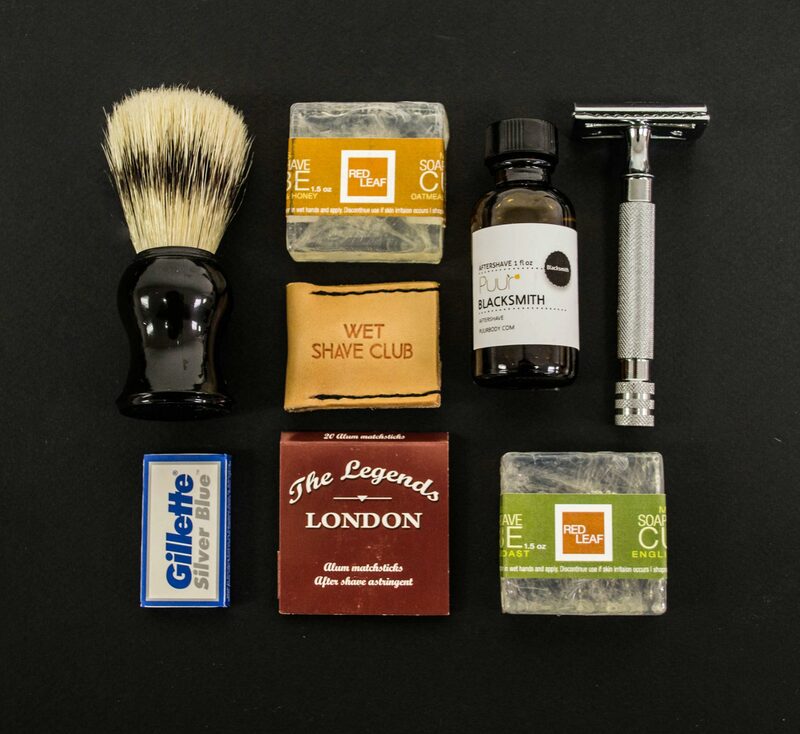 Wet Shave Club had a 10% overall increase in social media followers (Twitter, Facebook & Instagram) and hundreds of mentions across multiple platforms; this included plenty of engagement with existing fans. You can see a breakdown of the entire results at the top of the page. For folks that did not win, they contacted them with a discount code to say “hey, you didn’t win, but as a consolation, here is a 10% discount: runners class="o-link" up”. And we picked up an additional 20 or so customers right away from this and we can see purchases from this campaign still trickling in, even weeks later. So all in all it was a pretty awesome success. So what are some of the key takeaways that Wet Shave Club learned that you can apply to your own business? A good prize can mean the difference between a 10% conversion rate vs a 50% conversion rate. If you have your own product already & customer that enjoy purchasing it, then you already have a captive audience you can start trialling contest ideas with right away. For something like this we learned that you cannot just throw up a contest and expect it to do well. You have to have a compelling prize (bonus if it’s multiple prizes, so people feel like they do have a chance) and you must then spend some time marketing your contest on as many channels as you have access to. With the viral growth component that is built into the contest, things should pick up from there. One of the areas we often see E-commerce businesses overlook is the ability to drive incremental revenue from entrants by offer a consolation coupon or prize. Wet Shave Club managed to pick up an extra 20 customers alone just from this one tactic. Running a contest with Gleam is just one of the things that Wet Shave Club had planned for growing their business. They were marketing to bloggers, running paid ads, remarketing ads & much much more. Business often think that running a single contest will bring the holy grail, but often they are a tactical marketing effort that backs up a much bigger key message – like a sale, a product launch, a successful milestone or celebrating a particular time of year. You can also tailor contests depending on whether you want to engage your existing customers, or attract new ones. Both of which drive more revenue to the bottom line.